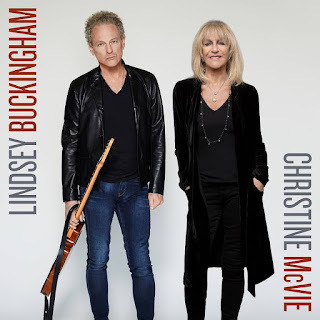 Fleetwood Mac News: CD Review Lindsey Buckingham, Christine McVie "A worthwhile exercise"
CD Review Lindsey Buckingham, Christine McVie "A worthwhile exercise"
I've listened to the CD through a few times now, and it sounds like Fleetwood Mac. It's well recorded, the two songwriters both offer up material that is worthy of them, and the musicianship is Fleetwood Mac. That rhythm section never fails to provide a solid foundation, John and Mick. Christine's voice is not what it once was but clearly she worked hard to strengthen it out for these recordings. Lindsey is Lindsey...guitar god, artist, only warmer as he's gotten older. One can hear where Stevie's harmonies would be if she were present, and honestly, her harmonies and a few new songs would round the whole thing out, but it's quite good nonetheless. It's the last Fleetwood Mac album. One thing to this reviewer; Say You Will, tepid? There are some really great tracks that I wish they'd add to their live shows instead of just doing the same hits again and again. Thrown Down, Come, Destiny Rules, Miranda...not tepid. As for the politics within the band which limit the live playlist and album possibilities/personnel...not meaning to be punny but...Oh Well. love red sun, loving lots of tracks. Lindsey does not get enough credit for his producing the man is a genesis really. the guy is also a great guitarist too. Christine also had her hands in this. 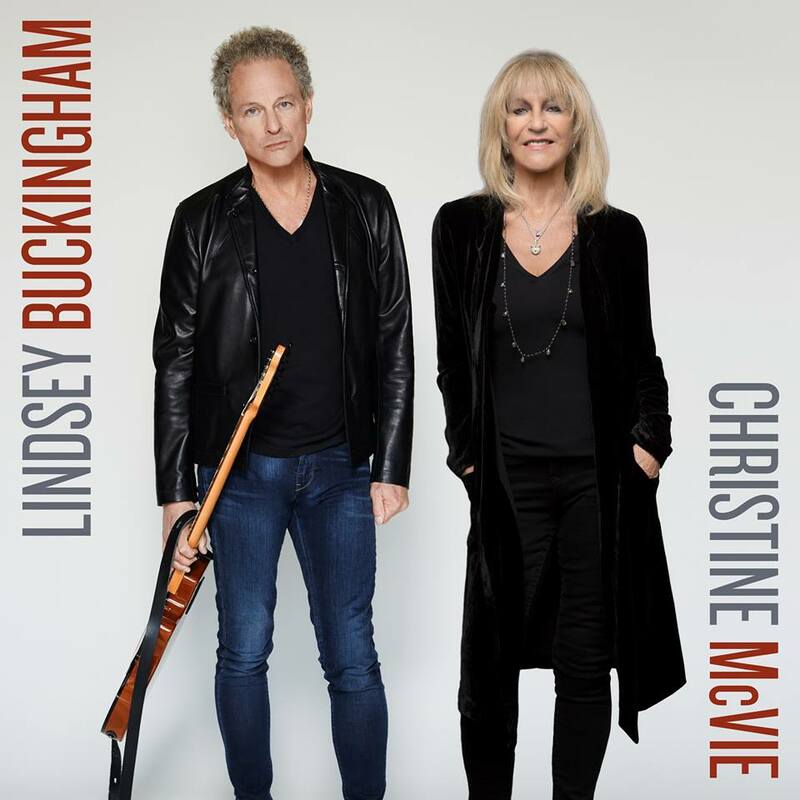 I think it's safe to say that Lindsey Buckingham hardly allows anyone to work on his songs period. but Christine took over Red Sun when it was just a unfinished piece of drivel, and she completely wrote lyrics over it, changed chord structures, and made it into what it is. she also took too far gone which wasn't even a song it was Lindsay coming into the studio and playing that riff he plays in the beginning of the song and she asked him what is that and he said oh nothing, and she said can you get that recorded and can I take that with me? and so she built the whole song around that Rift and so she has made her mark on it as well and I think they work very closely together when they produce. when you're in the studio you have to agree with someone before they can go ahead with the production, if they don't agree with your work they're not going to let you do that on their song. I like every song on the record and I think that it should be commended.I know of there's a lot of interviewers who say many things and they are mostly 20-30 somethings, who barely know what they're talking about.as most interviews don't know what they're talking about. The one thing missing of course is Stevie Nicks voice in a song or three, and that's a shame of course, and as the only instrument she ever did play on any Fleetwood Mac record was her voice, the record still sounds like Fleetwood Mac. And some of Christine's writing on one song or two has a hint of her bare trees days I think. Carnival begin is an absolute treasure. Too Far Gone - disco? Either this writer didn't listen to the song or he knows nothing about music. Too Far Gone is the same kind of blues that you'll find on any of Bonnie Raitt's albums. Not sure where he's hearing the disco. Who still uses the word disco anyway? Too Far Gone - isn't that the 'Shuffle Riff' from the Gift Of Screws sessions? A great riff turned into a terrible song here.